Capri and Anacapri are wonderful wedding destination in Italy. 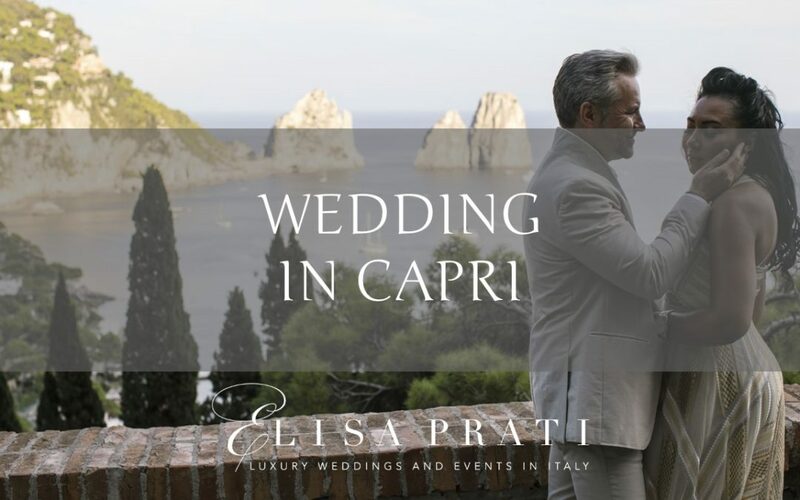 A luxury wedding in Capri is a great idea if you want to have your family and friends enjoy some unforgettable days on the most exclusive Italian Island. Wedding in Capri: get married with Italian style!